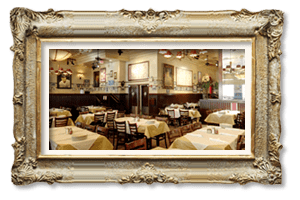 If you’re hoping to experience a Southern Italian family feast in New York’s Times Square, there’s nothing quite like Carmine’s. 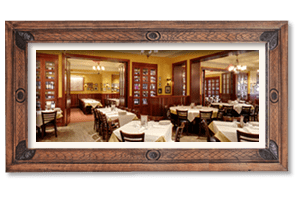 Located only two short blocks from the Times Square 42nd Street subway station, we’re conveniently accessible from anywhere in the city. 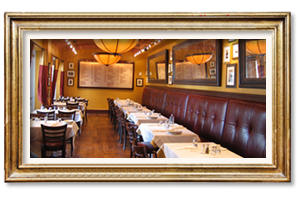 Known for our hearty portions of all your favorite Italian dishes, each item is meant to be shared around the table. 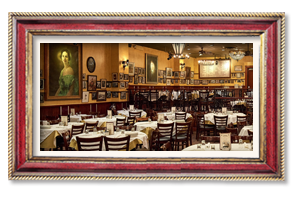 Once you’ve enjoyed a meal with us, New York’s Madame Tussauds, Ripley’s Believe it or Not! and the biggest Broadway shows are just outside our door. 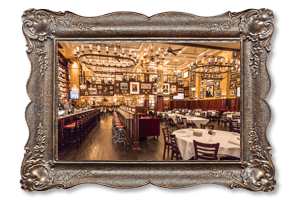 Carmine’s is two short blocks north of the Times Square 42nd Street subway station serving the 1, 2, 3, 7, N, R subways. The A, C and E subways stop at 42nd Street and Eighth Ave. The B, D, F and M subways stop at 42nd Street and 6th Ave. The MTA bus system also serves the area. 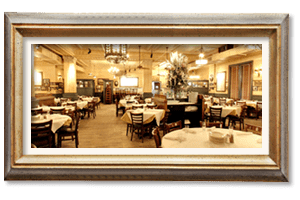 The M7, M10, M20, M27, M42, 27,104 all stop within one long or two short blocks of the restaurant. There is ample parking conveniently located in the Times Square area. Click here for discounts with Park Fast Parking.